The best way to spread holiday cheer is to sing loud for all to hear, well Kindergarten decided to write instead. Look at these magnificent writing pieces about how to make the Grinch grin. One thing that all students need to learn is how to complement and work with other students not only in their classroom but in school. 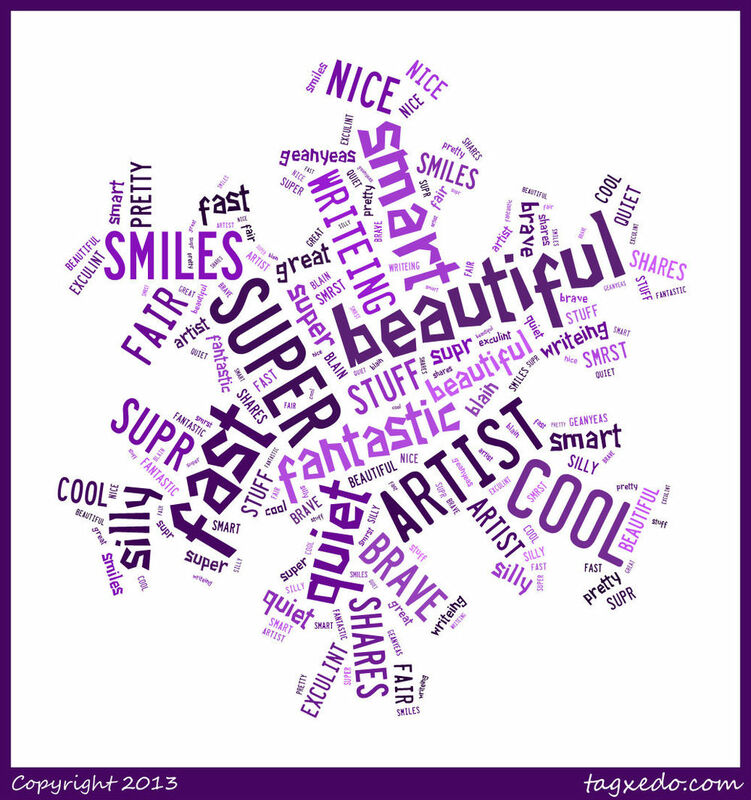 Ms. Morrow class decided to work on this by creating a Tagxedo image where each student wrote something nice about all the other students within their classroom. 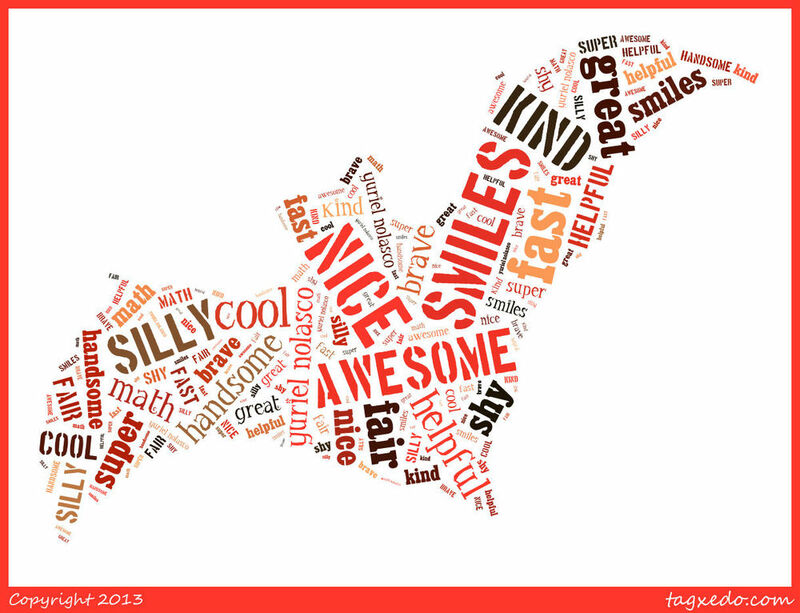 What an amazing job they all did but here is just some examples. Third grade has been studying historical figures and recently they studied Frederick Douglass. A group of students not only shared what they learned about this great man but even wanted to dig deeper by truly telling why they look up to him.